We offer weekly Golf Coaching and Golf specific Fitness classes to deliver something we believe is at the cutting edge of Golf Performance Improvement. Our weekly classes are delivered by Experts in the field of Golf Fitness and Instruction. 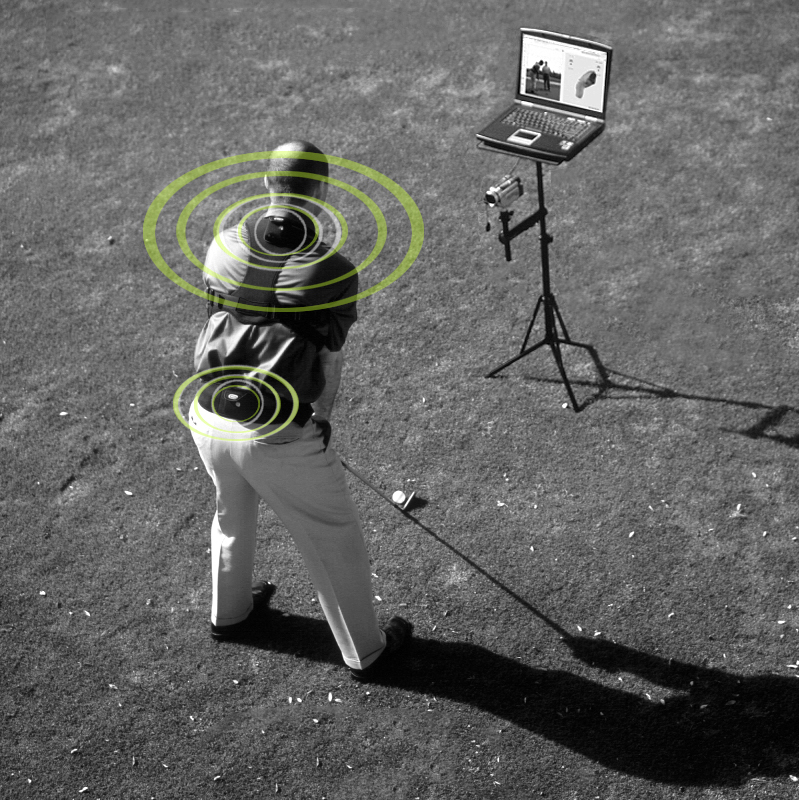 They allow Clients to have a team of Coaches to help them have more FUN and PLAY better golf at a reduced cost. Places are limited so sign-up today or contact us for more information. One to One Holistic Golf Coaching, Connected Coaching and discover The Tools We Use.